"Less is more" is a mantra I live by when it comes to design and the complexity of home-cooked meals, but when it comes to beauty, I've historically thrown that advice out the window. My medicine cabinet is stacked with products for every possible skin issue—like a fully-stocked mini bar to stir up a delicious cocktail of retinoids, AHAs and BHAs to correct any complexion. As a beauty editor, I adopted a 10-step skincare routine (that was constantly being revised to suit my mood or product acquisition) and I would try handfuls of beauty products each week. Despite the attention, time, and cabinet space given to my skincare efforts, my eclectic and inconsistent approach eventually showed itself in my skin. Rather than revealing impeccable texture and an enviable glow, my skincare experimentations left my skin looking dull, dry, and sometimes even inflamed. By testing out too many products, I had overwhelmed my skin with an excess of active ingredients and stripped it of its natural protective oils. My already sensitive skin became extra prone to irritations and redness. So in a last-ditch effort to get my overwhelmed skin back to normal, I decided to adopt a "skincare diet." The antithesis of the K-Beauty 10-Step Routine, the skincare diet came about in Korea a few years ago to combat increased skin sensitivity as a result of overly-complicated skincare routines. It favors a minimalist approach that brings skincare back to the basics, eliminating unnecessary products and cutting out potential irritants. For my own skincare diet, I pared down my skincare routine to the bare bones and took it from there. I ditched my multi-step routine for a regimen I hadn’t tried since college: makeup remover, cleanser, and moisturizer. On top of that, I stopped washing my face in the mornings (a trick I learned a couple of years ago in a Byrdie edit meeting but at the time found cringe-y). Well, it worked. Before long, my dry patches cleared up and my complexion became more balanced. I've slowly been introducing products back into my routine, one at a time—much like you're supposed to do to pinpoint allergens in your diet—and the technique has helped me find a streamlined skincare lineup that keeps my skin balanced and clear. Here are the products that made the cut. No matter how simple my skincare routine gets, making sure I completely take the day off is my number one priority. Whenever I wear makeup, mascara is a must—yet I find that I need a little extra help to fully remove it. I’ve tried a number of makeup removers and oil cleansers on my endeavor to not wake up looking like a panda, but nothing has come close to the powerhouse that is this cleansing balm. I’ve stocked up in both the full- and trial-size versions to ensure I go to sleep with a clean face wherever I go. I'd love to indulge endlessly in high-end cleansers, but I’ve always questioned their efficacy. Ultimately, I’d rather splurge on products that stay on my skin than quickly wash over it. In an effort to get back to the basics, I bought (at the suggestion of my boyfriend whose skincare routine consists of soap and moisturizer), and have never been happier. 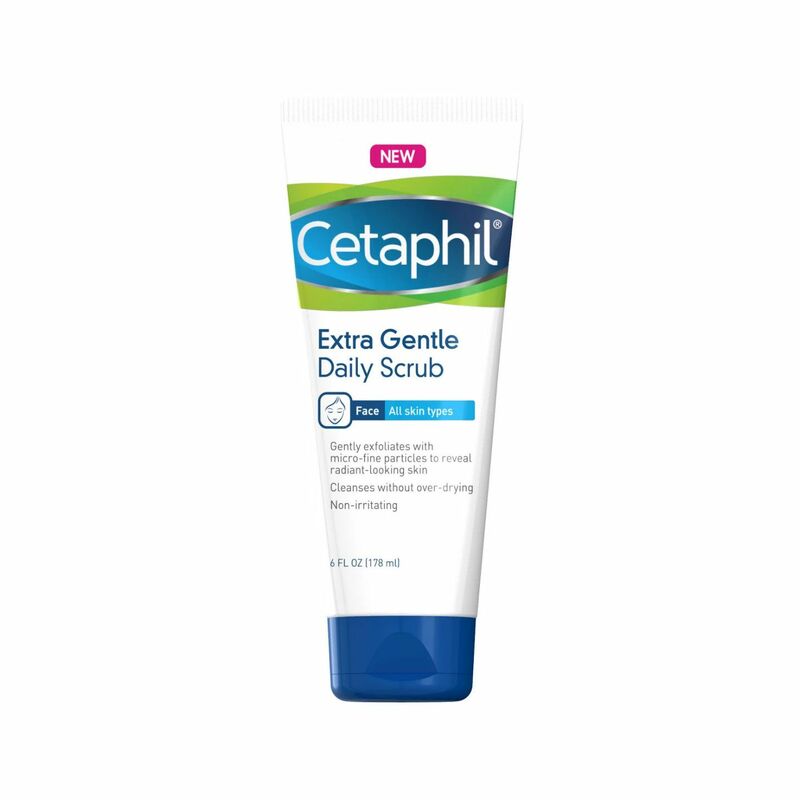 This iteration of the classic Cetaphil cleanser features micro-fine exfoliants that gently slough off dry, dull skin without irritating. I had been pining over this pricey product for a while before I finally bit the bullet last summer and added it to my beauty arsenal. It was well worth every penny. It’s been a while since I’ve noticed that one single ingredient (all hail pitera) can dramatically improve the tone and texture of my skin. I apply just a couple drops to clean skin using my hands. 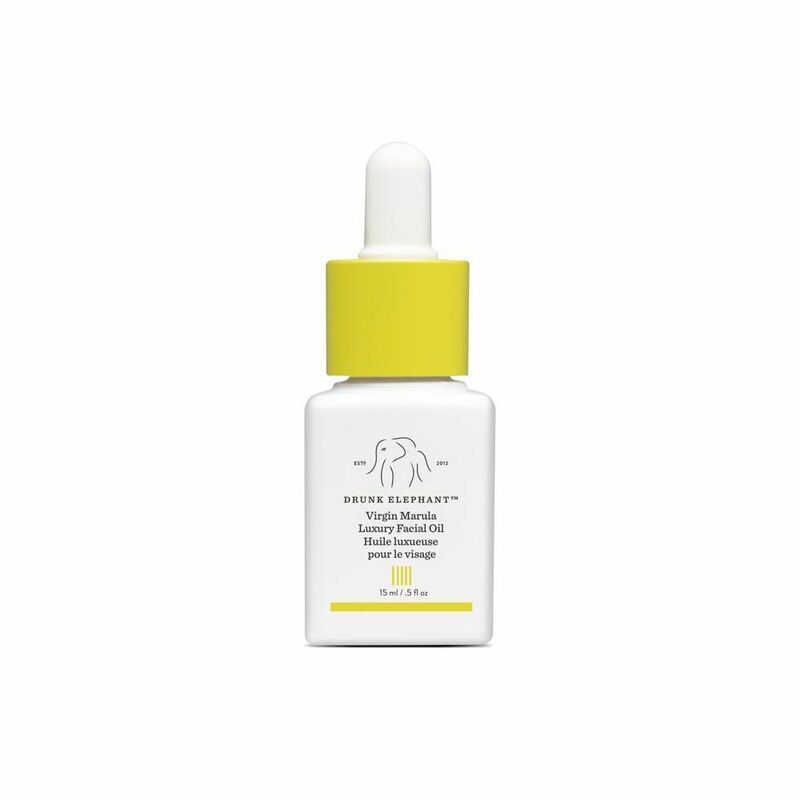 When my skin is dying for some extra moisture, a drop or two of marula oil is a saving grace, day or night. Since moving back to the east coast from LA last year, my skin has been particularly prone to dry patches. A single drop of this facial oil goes a long way and can also serve as a preventive dose of moisture to set you up for a good skin day. My main goal when I sleep is to wake up feeling refreshed—with skin to match. Farmacy has quickly become one of my favorite skincare brands and their firming night balm ensures that I wake up with hydrated skin every morning. 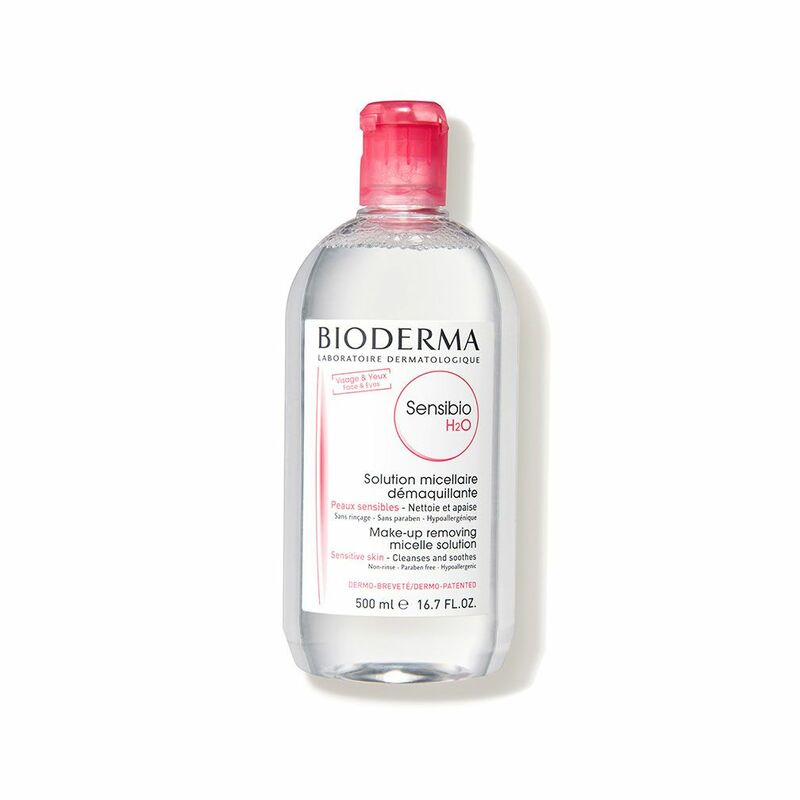 Since I no longer wash my face in the mornings, I use this cult favorite micellar water to remove any skincare product left on from the night before. It offers a clean surface for morning skincare application and doubles as a second defense to remove stubborn makeup (after Farmacy's Green Clean Makeup Removing Cleansing Balm) at night. I love carrying a sprayable toner on me for an easy refresh whenever the occasion calls for it. This elixir is inspired by Queen Isabelle of Hungary's famous elixir of youth and boasts soothing rose essential oil and astringent mint. 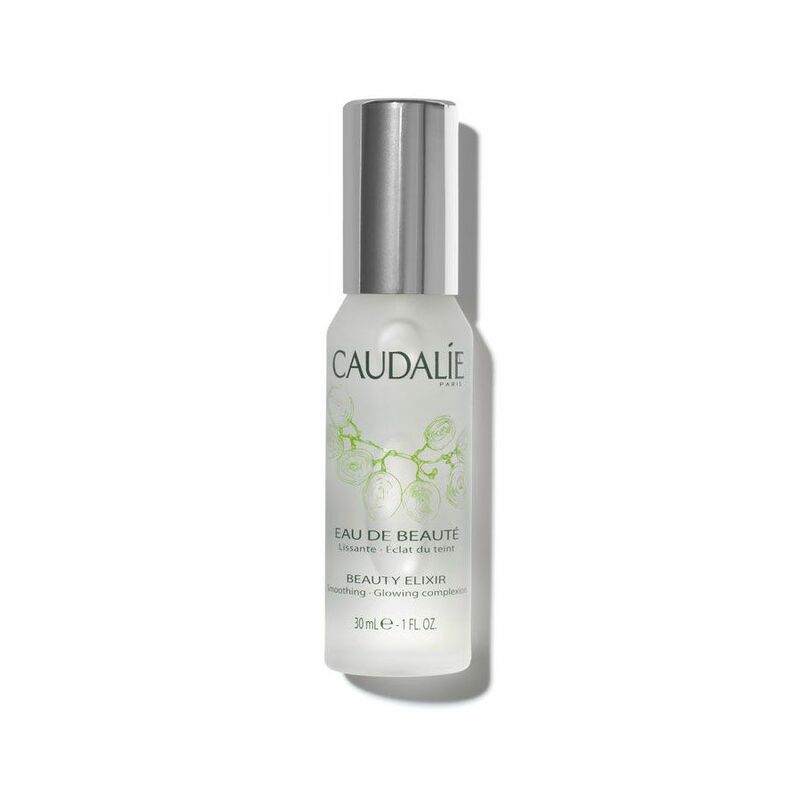 I spritz this on before applying moisturizer in the morning and then throughout the day if I’m applying more moisturizer or touching up my makeup. 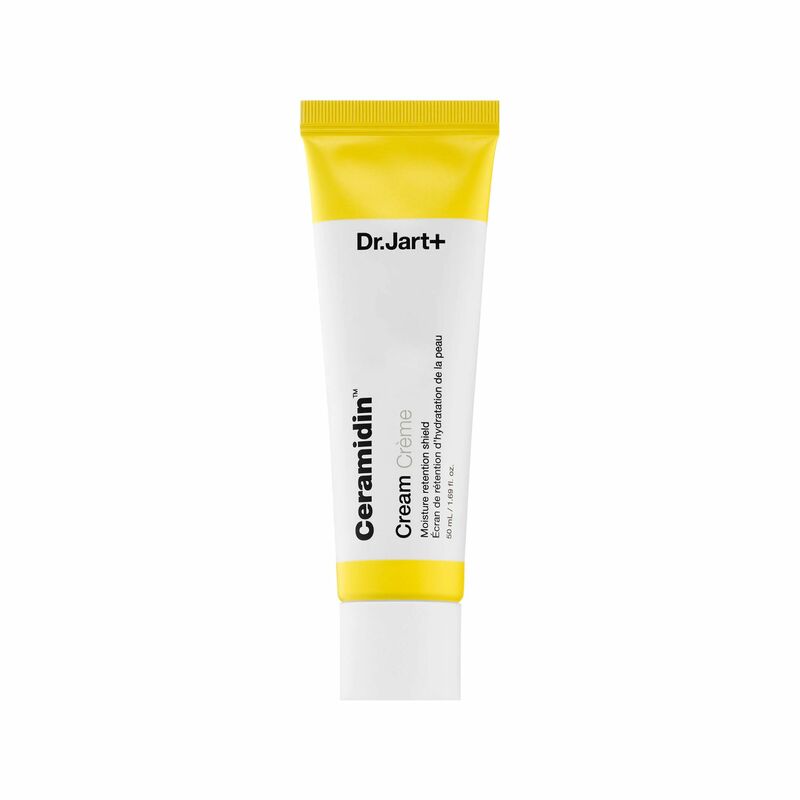 For a no-nonsense moisturizer that delivers quick results and can be reapplied throughout the day without ruining your makeup, this Ceramidin cream is leagues above the rest. I love how it provides a shield that protects skin without leaving a thick or greasy barrier. While I’m game to pile on thick creams and oils before bedtime, I don’t like the feeling of anything greasy or heavy on my face during the day. It’s not easy to find a face sunscreen that feels light and breathable and provides a smooth base for the makeup applied on top. Tatcha is hands down my favorite formulation out there. Now that you know the steps of a skincare diet, check out this Byrdie editor’s minimalist everyday makeup routine.